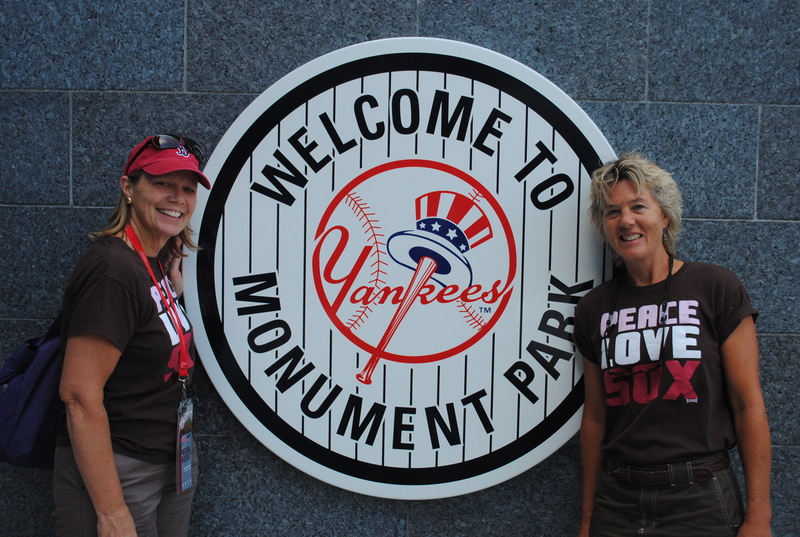 The Destinations team descended upon New York this past weekend as the Sox took on their rival New York Yankees. 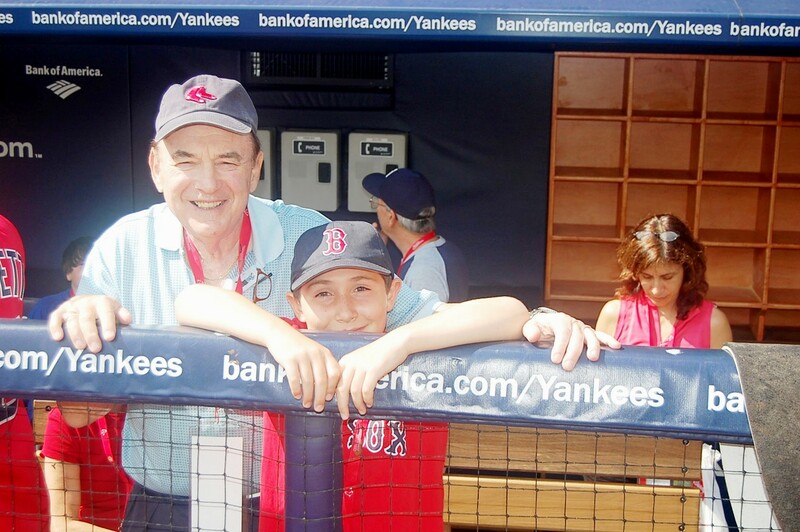 The Red Sox Destinations travelers were prepared to withstand the ridiculing and patronization from Yankees fans as the group ventured into the Bronx to the newly constructed Yankee Stadium. The crew stayed at the exceptionally comfortable and conveniently located (Mid Manhattan) New York Marriott East Side. The start of the four game series featured Sox’ Buchholtz against Yanks’ Vazquez in a Friday night showdown. Red Sox’ bats provided six runs during the game as David Ortiz and newcomer, Ryan Kalish, both homered. Buchholz had a strong outing as he went 7.1 innings giving up nine hits and three runs. The Red Sox took game one of the series, and Destinations travelers were able to enjoy a quiet ride home on the Subway, as Yankees’ fans swallowed the loss. 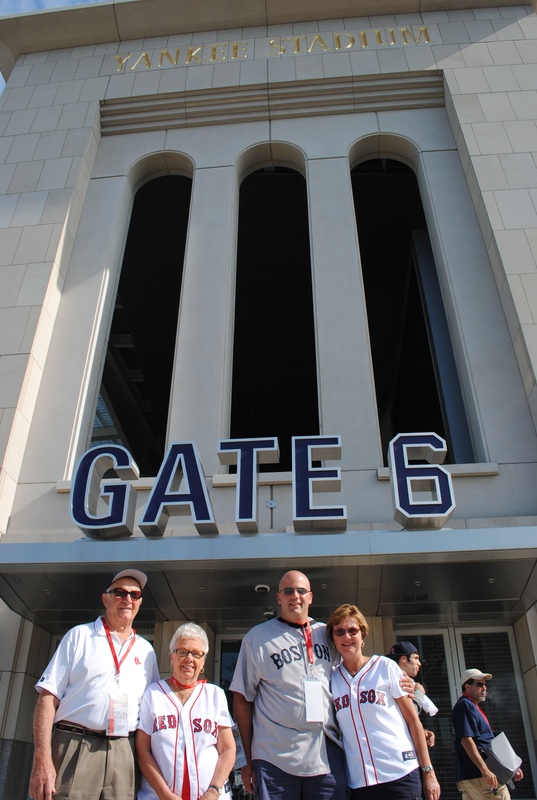 The Destinations crew set out Saturday morning for their tour and reception at Yankee Stadium. The weather was excellent and travelers were in good spirits after the prior evening’s victory. 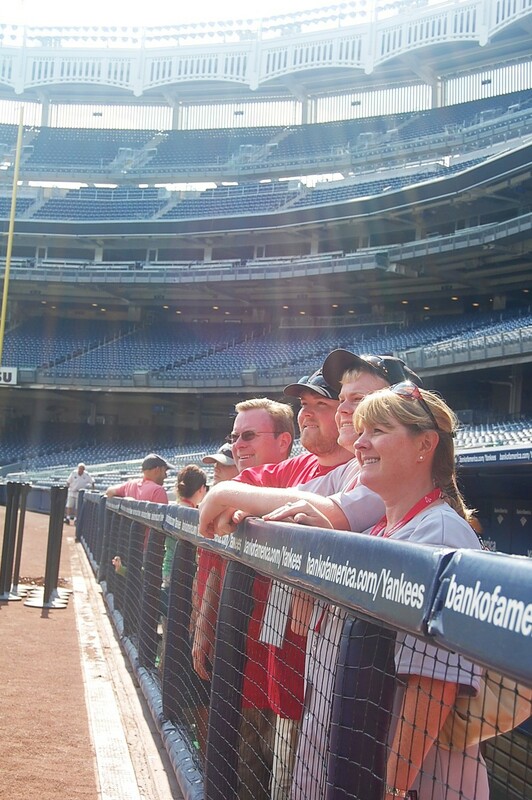 The group was escorted onto the field and into the Yankees’ dugout to soak up the views only seen by major league players. Yankees’ Monument Park, a historic Yankees’ area transplanted from the old Yankee Stadium, was next on the list. The center field park holds monuments to past players and has the retired Yankees numbers. The group was next led to the Stadium Club where lunch and drinks awaited. 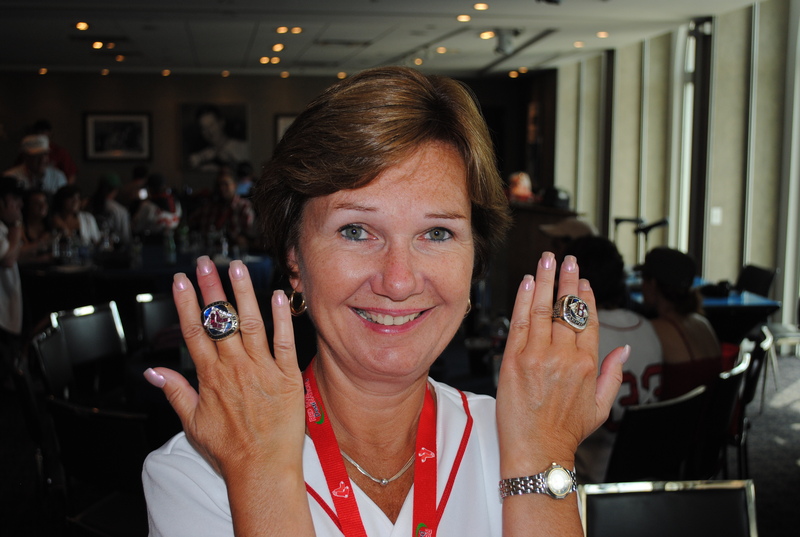 The group got the chance to try on the 2004 and 2007 Red Sox’ World Series rings! 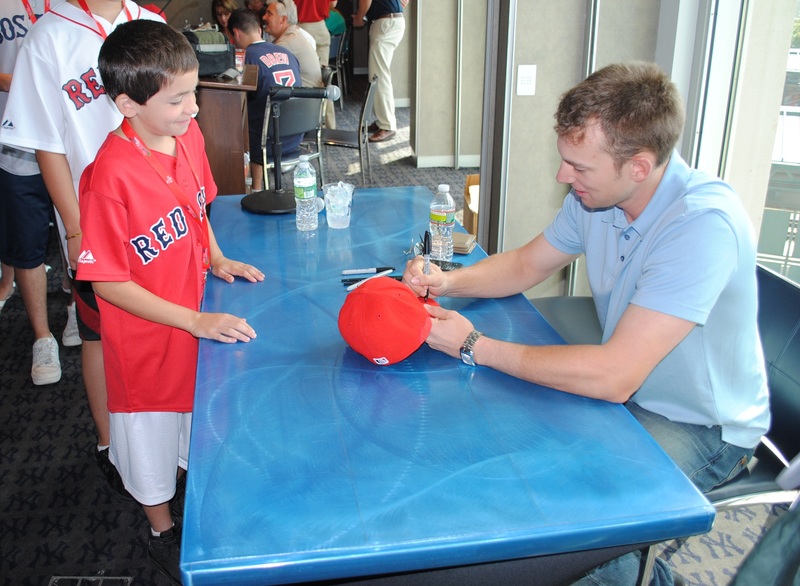 Red Sox infielder Jed Lowrie joined the group to sign autographs, pose for pictures and field questions from the group! Lowrie joked with group members as they took pictures together. 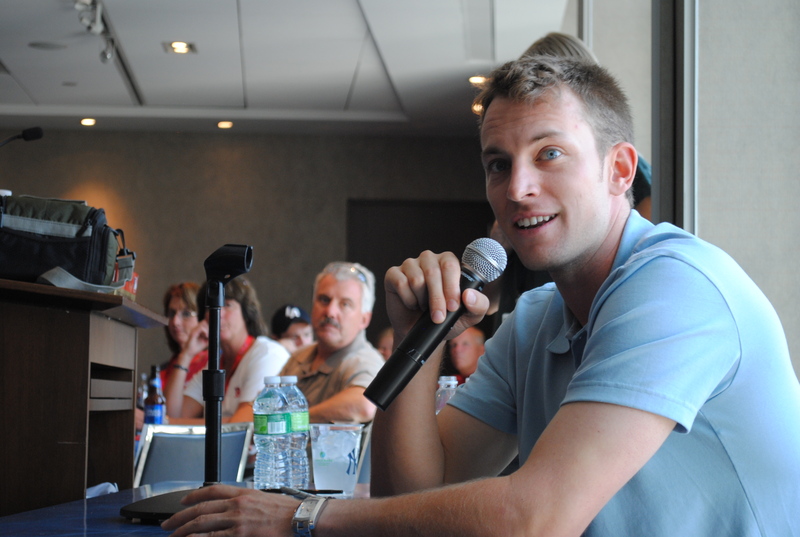 Lowrie was enthusiastic to answer questions from the group. 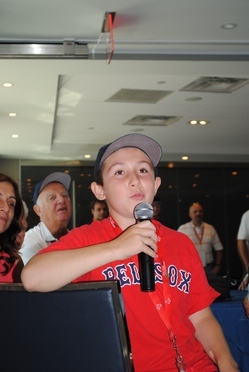 Destinations travelers asked Jed about his personal experiences in the league, the Red Sox/ Yankees rivalry, and other specific questions about competing at the major league level. 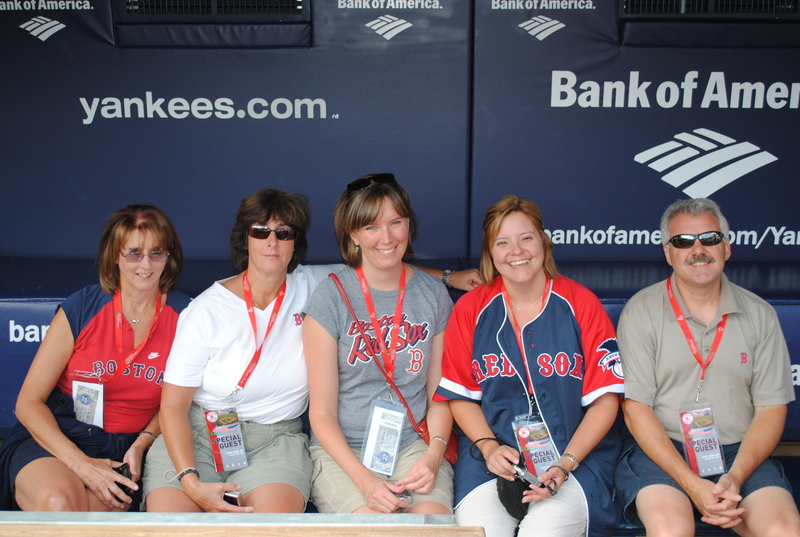 Destinations travelers enjoyed a relaxing reception and got the chance to visit with other Red Sox’ fans and explore the new Yankee Stadium. 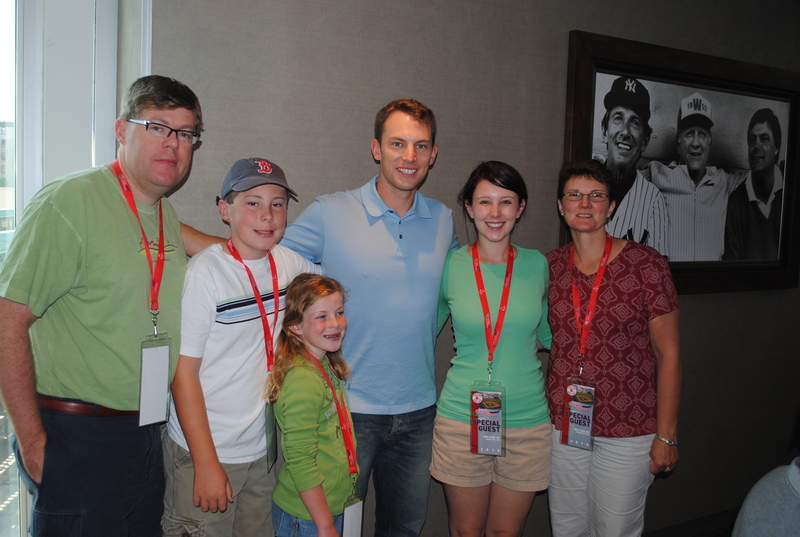 Saturday’s early evening game featured Boston’s John Lackey against New York’s CC Sabathia. The Red Sox jumped out to an early lead but couldn’t stay ahead as the Yankees posted five runs against Lackey over his six innings of work. Sabathia pitched eight strong innings; he held the Sox scoreless after their initial two runs in the second inning. Boston lost the game with a final score 5-2. With the series tied 1-1, Boston looked to Beckett to take on the Yankees’ Dustin Moseley on ESPN’s Sunday Night Baseball. Destinations travelers were hopeful to finish their weekend on a high note but the Yankees jumped out to an early lead in the second inning and held the lead for the game’s entirety. Moseley allowed the Red Sox just two runs as he went 6.1 innings. The Yankees powered past the Red Sox with 12 hits in total, providing seven runs, enough to win the game and take a 2-1 lead on the series. Unfortunately, Destinations travelers weren’t around to witness the series tying victory on the fourth game of the series. However, the crew braved the sometimes harsh, Yankees Stadium atmosphere to support the Sox throughout the weekend. 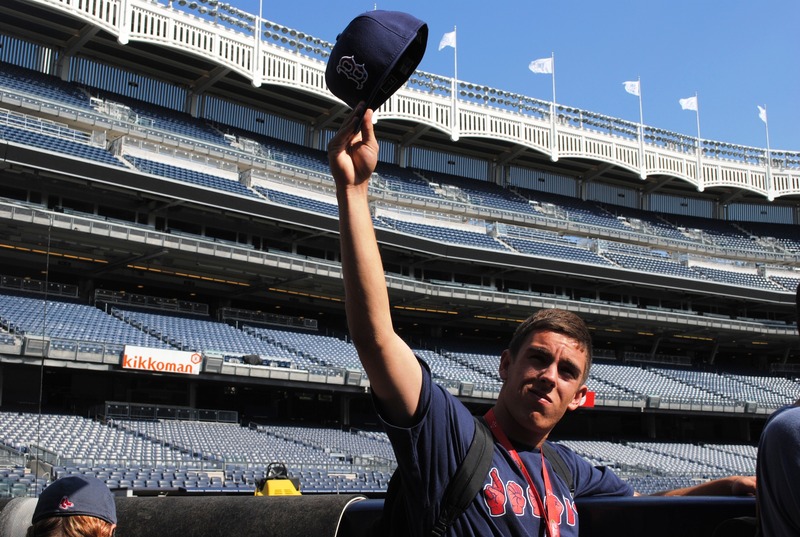 The chance to see the much talked about, new Yankee Stadium, along with the opportunities of watching great baseball, meeting a Red Sox player and sharing the experience with other Red Sox fans is something not soon to be forgotten. Join us on your own adventure! 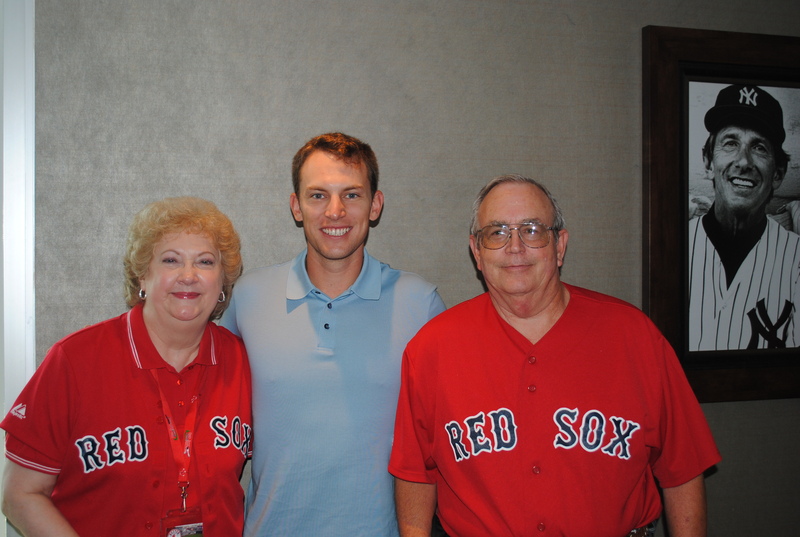 All our upcoming trips are listed on redsox.com/redsoxdestinations.